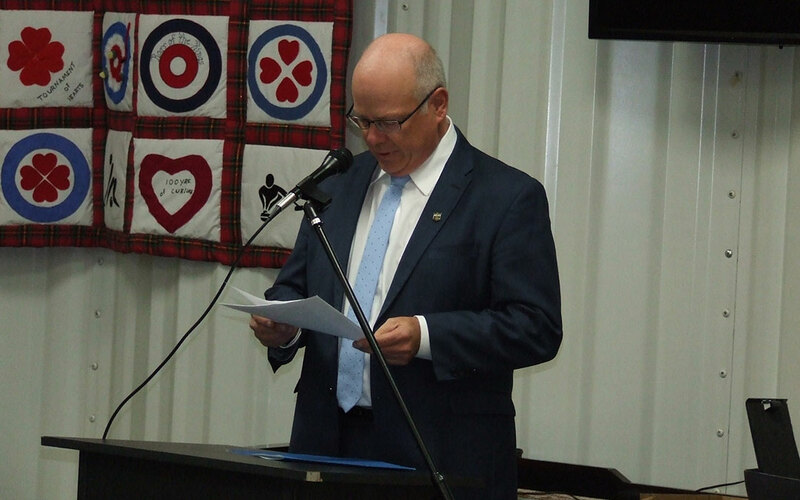 MLA Greg Nesbitt announced that the Province of Manitoba and the Federal Government would be providing $900,000.00 towards the construction of the urgently needed Riverdale Community Daycare. This will mean the construction of the 32 space daycare, 8 infants and 24 children will begin the tender process and then the construction process will be next. This is the lead project that the Rivers and Area Community Foundation has been working on and we are very excited to see this project move forward. We look forward to the opening day!